George Papadopoulos in an undated photograph. George Papadopoulos, the first person to plead guilty in special counsel Robert Mueller's investigation into Donald Trump's presidential campaign, is a specialist in Mediterranean oil and gas policy who sought to become a key intermediary between Russia and the United States. And, by almost all accounts, he failed. Papadopoulos, 30, who volunteered as a foreign policy adviser to the Trump campaign, secretly pleaded guilty on Oct. 5 to a single count of making false statements to federal investigators — a charge that carries a maximum sentence of five years in prison. But prosecutors agreed to recommend that Papadopoulos be sentenced to no more than six months in return for his continued cooperation with Mueller's investigation into allegations of collusion between Russia and the Trump campaign. The guilty plea was a surprise development that was revealed as Mueller's office indicted former Trump campaign manager Paul Manafort and his associate Rick Gates on charges of conspiracy against the United States, money laundering, being an unregistered foreign agent and seven counts of failing to file reports of foreign bank and financial accounts. According to federal prosecutors, Papadopoulos lied to the FBI about both the timing and the significance of extensive conversations with people whom he believed to be close to the Russian government during the 2016 campaign. He believed one of those people was the niece of Russian President Vladimir Putin, even though she wasn't, prosecutors said in a statement of criminal information filed in U.S. District Court in Washington. White House Press Secretary Sarah Huckabee Sanders said Monday that Papadopoulos, who previously had been an adviser to the failed campaign of Ben Carson, now the secretary of housing and urban development, had an "extremely limited" role with the Trump campaign. Lewandowski told NBC's "TODAY" that he had had “no interaction” with Papadopoulos since leaving the campaign in June 2016. He added that he had not spoken to the FBI but would “be as clear as I can be” if an interview was requested. Prosecutors painted a picture of an eager young political operative who appeared to be currying favor with his superiors in the Trump campaign by repeatedly trying to set up a meeting between Trump and Putin or other senior Russian leaders. He sought himself to meet with top Russian officials, and he plied his bosses with promises that the Russians had "thousands of emails" full of "dirt" on Democratic presidential nominee Hillary Clinton. Those meetings never occurred, and those emails never materialized, at least not through Papadopoulos' efforts, prosecutors said. At one point, they said, a campaign official made it clear in an internal message that "DT" — presumably Trump — "is not doing these trips." That message should be conveyed by "someone low level in the campaign," wrote the unnamed campaign official — who suggested that ignoring Papadopoulos was a reasonable option, according to prosecutors. According to multiple biographies of Papadopoulos on his LinkedIn page and various think tank websites, Papadopoulos is a political science graduate of DePaul University in Chicago with a master's degree from University College London. His master's dissertation examined the impact of regulation on government policies in the Middle East. Papadopoulos' own writings say that one of his first jobs was as a research associate at the Hudson Institute, a conservative think tank, where he specialized in the energy policies of Greece, Cyprus, Egypt, Israel and Lebanon, and examined Eastern Mediterranean and Caspian hydrocarbon reserves. The Hudson Institute on Monday described Papadopoulos as an intern who left the organization in 2014. Papadopoulos then worked for Energy Stream, a London energy consultancy, for four months, before joining the Carson campaign, which he left in February 2016 as Carson was preparing to drop out of the Republican race. 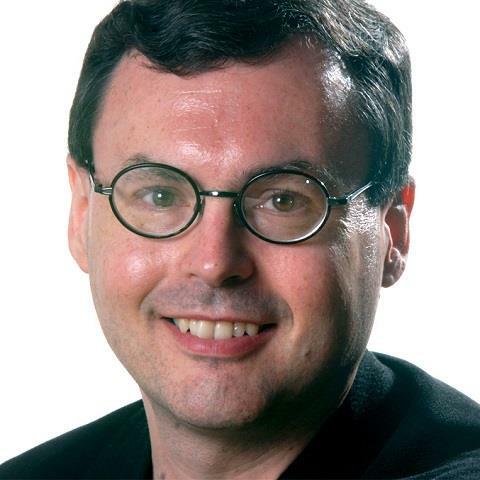 From there, he joined the London Center of International Law Practice as director of the organization's Center for International Energy and Natural Resources Law & Security, according to a staff directory preserved on the Internet Archive. After about three months in that job, he left in March 2016 to sign on with Trump, who described him in an interview with The Washington Post at the time as "an oil and energy consultant." It's unclear when, how or why Papadopoulos turned his focus to U.S. relations with Russia, but almost immediately, he was telling his campaign bosses that he was in contact with the woman he thought was Putin's niece and that he might be able to arrange a meeting between Trump and Putin, prosecutors said. That account was backed up in August, in part, by Ivan Timofeev, director of programs of the Russian International Affairs Council, a Moscow-based think tank founded in 2010 by the Russian Foreign Affairs Ministry and the Russian news agency Interfax. In an Aug. 21 interview with the Russian news site Gazeta, Timofeev said Papadopoulos approached him sometime in spring 2016 seeking to arrange "a visit to Russia either for Trump himself or for a member of his team 'to discuss Russia-U.S. relations.'" He said Papadopoulos represented himself as a member of the Trump campaign. Timofeev described Papadopoulos as "an enthusiast with little experience." "Our conversations made it clear that George was not well acquainted with the Russian foreign political landscape," Timofeev said. "You obviously can't just go and set up a meeting with the president, for instance. Things just aren't done that way." He said he recommended some public reports and "analytical materials" for Papadopoulos to read to get up to speed. Papadopoulos' LinkedIn page appears to lend credence to characterizations that he was a relative neophyte who was trying to wedge his way into the U.S.-Russia discussion. In a reference that was later removed — but which is preserved on the Internet Archive — Papadopoulos listed at the top of his list of awards and honors that he was a U.S. representative at the Model United Nations. That's a mock U.N. session where high school and college students practice being U.N. delegates. And on the still-live version of his LinkedIn biography, Papadopoulos claims to have been a speaker at the Republican National Convention in Cleveland in July 2016. There are no records of that in convention schedules, news accounts or C-SPAN's complete recordings of Papadopoulos' having spoken at the convention. 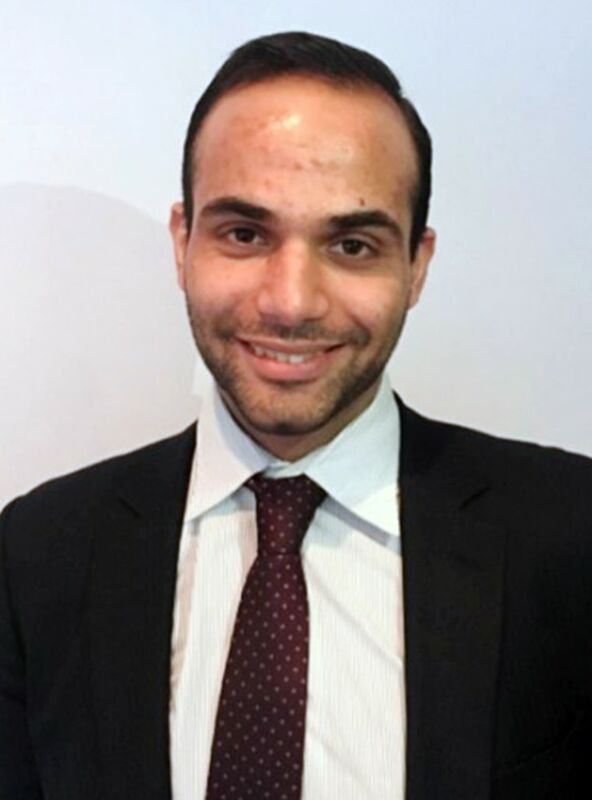 But a news report in the Cleveland Jewish News does recount Papadopoulos' having been one of six members of a panel discussion that the American Jewish Committee hosted on July 20 at The City Club of Cleveland. The Cleveland Jewish News report includes a photograph showing Papadopoulos seated at a table with the other panelists in a small room in front of an American Jewish Committee sign. Chris Jansing and Ken Dilanian contributed.